Welcome to bCentered Training Pilates Studio! bCentered Training Pilates Studio is the only integrated Pilates, Barre and Yoga studio in Northeast Wisconsin. Under the direction of certified and experienced instructors, we offer private and semi-private trainings as well as a variety of classes to personalize your fitness program. 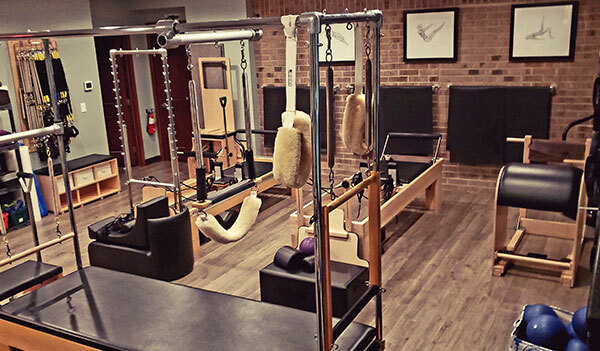 Our studio is the culmination of my vision to create a supportive and professional fitness environment to help you in your quest for physical and mindful balance in your life. We invite you to come by and experience bCentered Training Pilates Studio through these introductory offers: UNLIMITED CLASSES $59/30 DAYS. We look forward to meeting you soon!